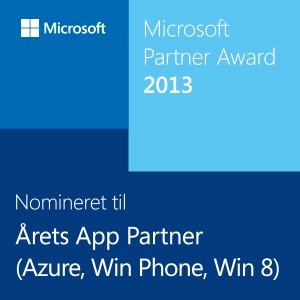 This nomination have only been possible due to hard work from the entire team – both employees and freelancers. A big thank you to everybody in the team for your awesome effort. 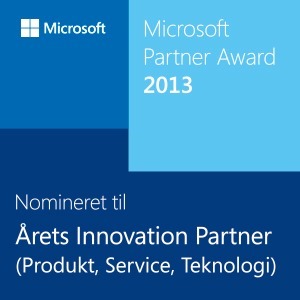 We are really proud of the nomination and are looking forward to the award show on the 21st November 2013 in Copenhagen, Denmark.